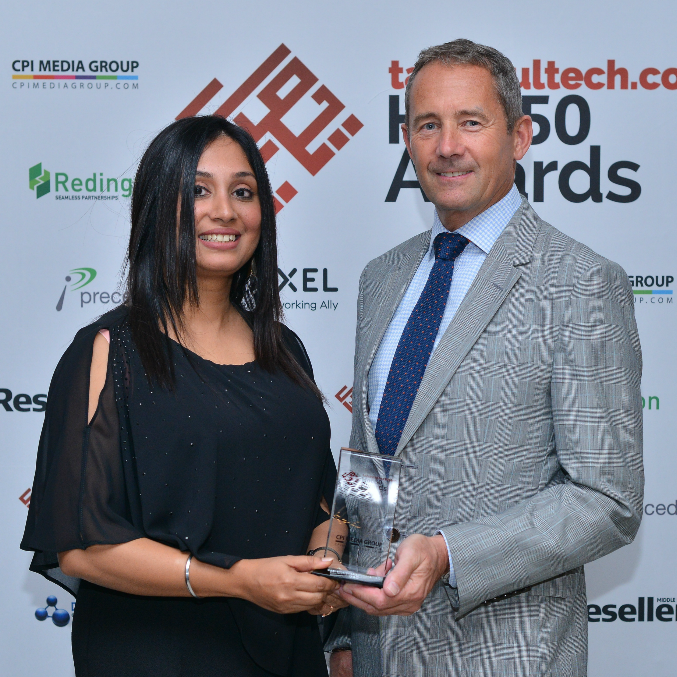 Gulf Software Distribution bagged the ‘Best Enterprise Solutions VAD’ at TahawulTech.com's Seventh Edition of the Hot 50 Awards held on December 11, 2018 in Dubai. Each year, the event inspires channel stakeholders to go above and beyond and truly optimise market opportunities to be considered as an esteemed Hot 50 brand. The exclusive event pays tribute to channel players who are resolute in their strategies to craft value and equally successful relationships for customers, partners and themselves. Gulf Software Distribution (GSD) is a Value Added Distributor (VAD) helping Business Partners extend market reach and business growth. GSD is the largest IBM VAD in the Gulf region, and the sole distributor of adjacent technologies from Cloudflare, STEALTHbits and Smokescreen. Leveraging our broad portfolio and strong relationship with vendors, GSD provides Business Partners comprehensive, world-class IT solutions to meet their customer’s needs.